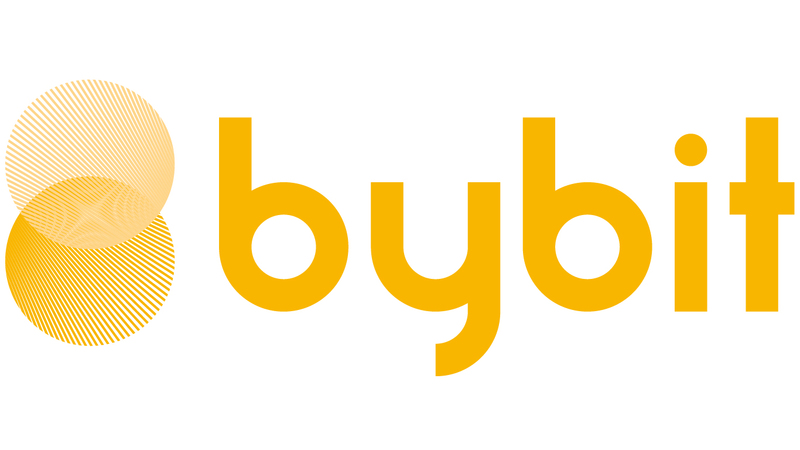 Auto Deleveraging (ADL) system is a contract loss mechanism employed by Bybit to determine who bears the cost when positions cannot be liquidated at a price that is better than bankruptcy price. Alongside an insufficient balance in the Insurance Fund, the ADL system will take over the liquidation process. A trader buys 5,000 BTCUSD contracts at 6,409.5 USD on 50x leverage, and the liquidation price is 6,315 USD. First, let’s calculate the Bankruptcy Price. Assuming that the system is unable to liquidate this position at a price better than 6,284 USD (Bankruptcy Price), and that there is an insufficient balance in the Insurance Fund to cover the contract loss, ADL will take over the process. With the assumption that there are 6 short positions on the exchange, the trader with the highest ranking in the system is prioritized and selected to deleverage first. The auto deleveraging ranking is derived in order of highest profit and effective leverage use. The opposing order of selected trader will be deleveraged at the bankruptcy price of the liquidated order. Looking at the table, we can see that trader A has the highest ADL ranking. Trader A will be selected to fill all the 5,000 contracts at 6,284 USD (Bankruptcy Price), and the remaining 500 contracts will stay open, and he will be auto-deleveraged as he will then use the same margin while holding less Contract Value. After this, the ADL ranking of trader A may not be at the top anymore. In another scenario, if there were 10,000 contracts to be deleveraged, then trader A, B, and C will all be selected. Maker rebate will be paid to selected traders while Taker fee will be charged to the liquidated position. Selected traders will receive an email or phone alert and have all their BTCUSD active orders closed. After which, they are free to re-enter the market. All traders may view their ADL priority on the ‘ADL Ranking’ tab.